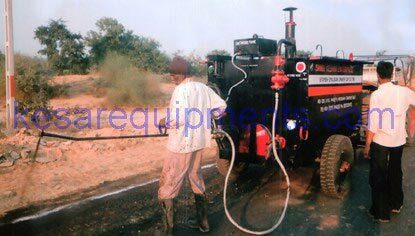 We are a Manufacturer, Exporter and Supplier of Bitumen Sprayer, Truck Mounted Bitumen Sprayer, Trolley Mounted Bitumen Sprayer. 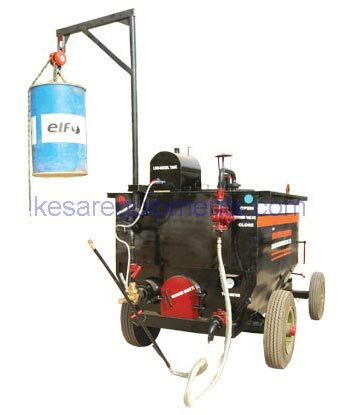 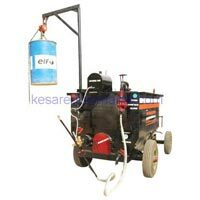 Our Bitumen Emulsion Sprayer comprises of insulated bitumen tank of 3 Ton Capacity with heating arrangement. 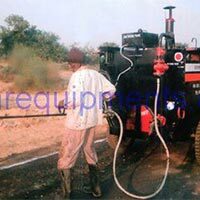 The Bitumen Emulsion Sprayer that we offer is widely used in various countries across the globe owing to its flawless design and high performance.